A secondary surveillance radar (SSR) is used by ATC to verify the aircraft’s position and to add the third dimension of altitude to its location. SSD radar transmits coded pulse trains that are received by the transponder on board the aircraft. Mode 3/A pulses, as they are known, aid in confirming the location of the aircraft. When verbal communication is established with ATC, a pilot is instructed to select one of 4,096 discrete codes on the transponder. These are digital octal codes. The ground station transmits a pulse of energy at 1030 MHz and the transponder transmits a reply with the assigned code attached at 1090 MHz. This confirms the aircraft’s location typically by altering its target symbol on the radar screen. 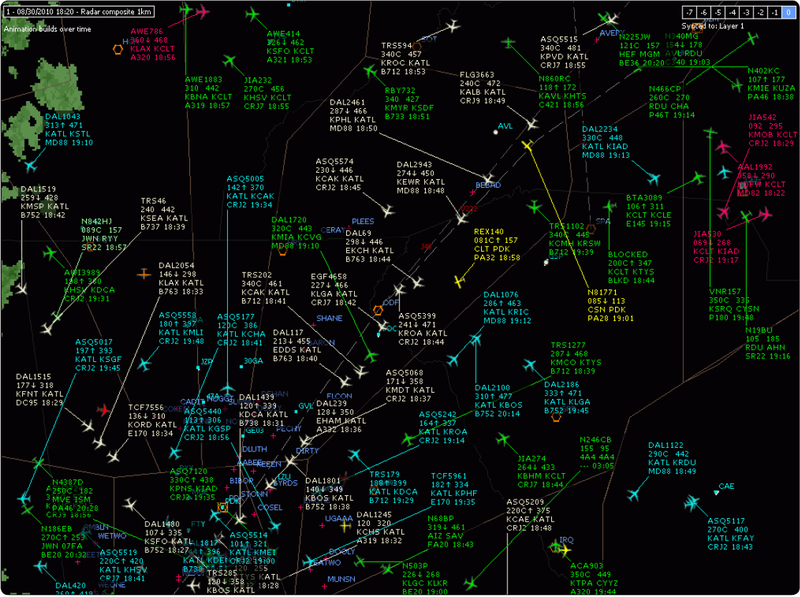 As the screen may be filled with many confirmed aircraft, ATC can also ask the pilot to ident. By pressing the IDENT button on the transponder, it transmits in such a way that the aircraft’s target symbol is highlighted on the PPI to be distinguishable. To gain altitude clarification, the transponder control must be placed in the ALT or Mode C position. 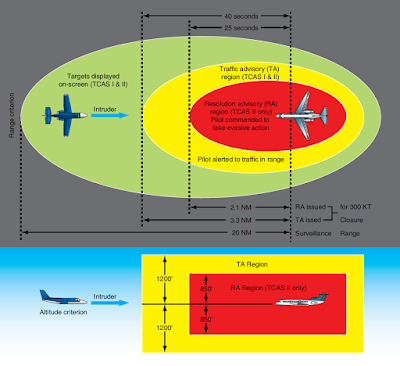 The signal transmitted back to ATC in response to pulse interrogation is then modified with a code that places the pressure altitude of the aircraft next to the target symbol on the radar screen. The transponder gets the pressure altitude of the aircraft from an altitude encoder that is electrically connected to the transponder. 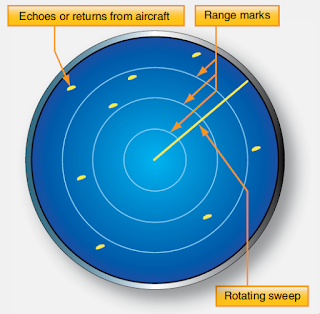 Typical aircraft transponder antennas are illustrated in Figure 3. Mode S is sometimes referred to as mode select. It is a data packet protocol that is also used in onboard collision avoidance systems. 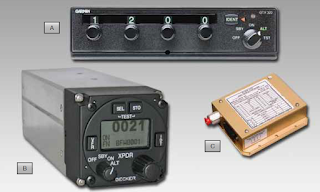 When used by ATC, Mode S interrogates one aircraft at a time. 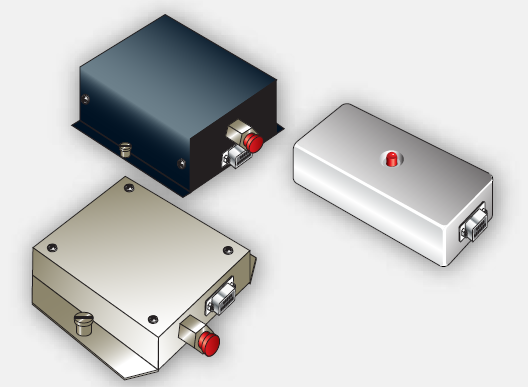 Transponder workload is reduced by not having to respond to all interrogations in an airspace. Additionally, location information is more accurate with Mode S. A single reply in which the phase of the transponder reply is used to calculate position, called monopulse, is sufficient to locate the aircraft. Mode S also contains capacity for a wider variety of information exchange that is untapped potential for the future. At the same time, compatibility with older radar and transponder technology has been maintained. Operating a transponder in a hangar or on the ramp does not immunize it from interrogation and reply. Transmission of certain codes reserved for emergencies or military activity must be avoided. The procedure to select a code during ground operation is to do so with the transponder in the OFF or STANDBY mode to avoid inadvertent transmission. Code 0000 is reserved for military use and is a transmittable code. Code 7500 is used in a hijack situation and 7600 and 7700 are also reserved for emergency use. Even the inadvertent transmission of code 1200 reserved for VFR flight not under ATC direction could result in evasion action. 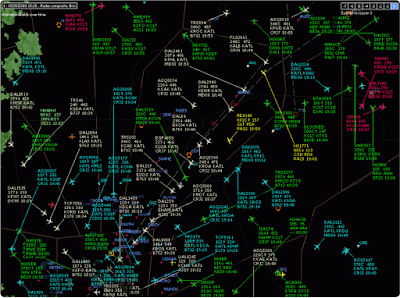 All signals received from a radar beacon transponder are taken seriously by ATC. When a transponder selector is set on ALT, the digital pulse message sent in response to the secondary surveillance radar interrogation becomes the digital representation of the pressure altitude of the aircraft. There are 1280 altitude codes, one for each 100 feet of altitude between 1200 feet mean sea level (MSL) and 126,700 feet MSL. Each altitude increment is assigned a code. 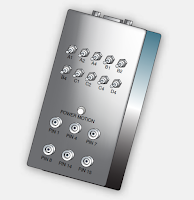 While these would be 1280 of the same codes used for location and IDENT, the Mode C (or S) interrogation deactivates the 4096 location codes and causes the encoder to become active. The correct altitude code is sent to the transponder that replies to the interrogation. The SSR receiver recognized this as a response to a Mode C (or S) interrogation and interprets the code as altitude code.